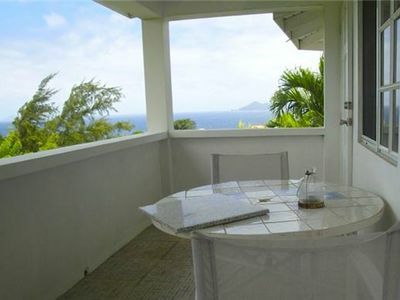 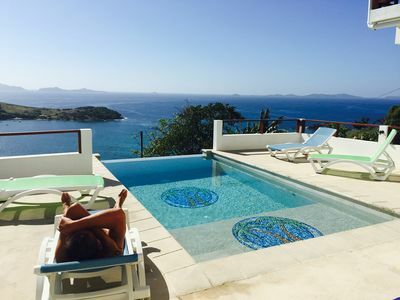 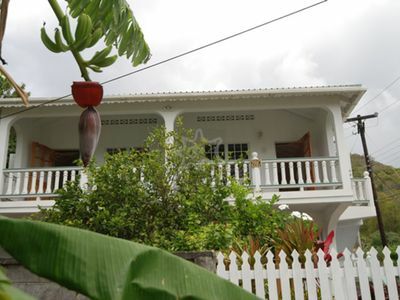 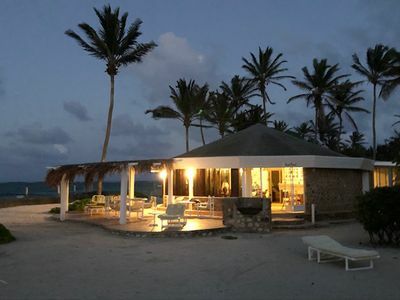 Friendship Breezes is a two-bedroom, two-bath villa complete with pool and all modern amenities. 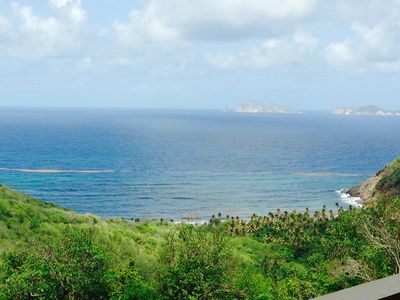 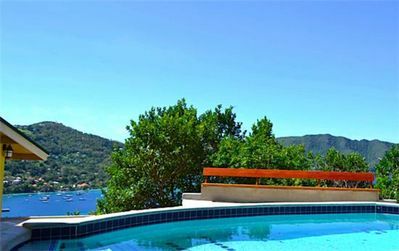 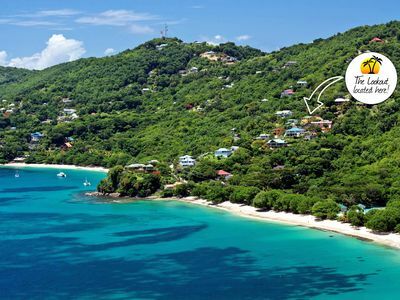 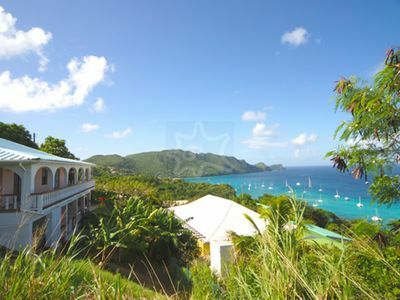 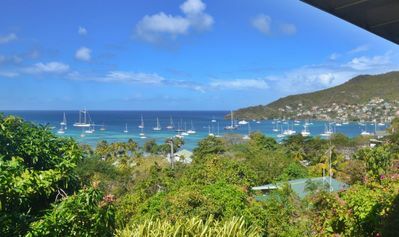 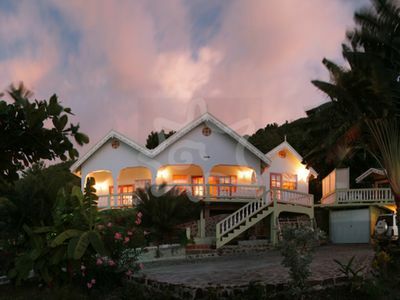 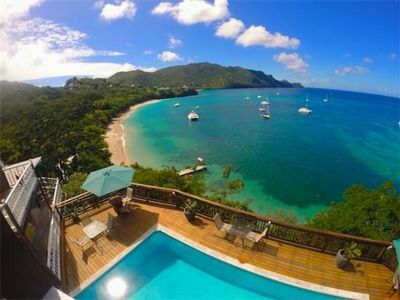 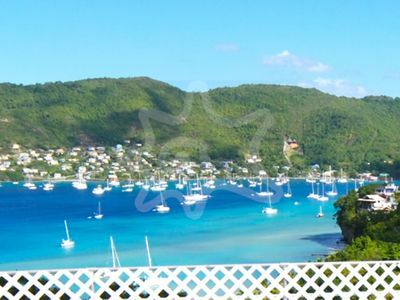 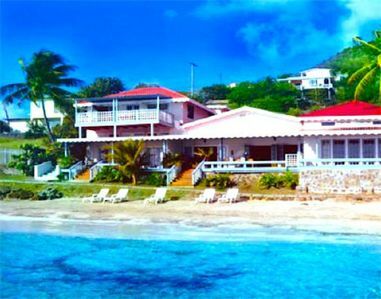 It is nestled in the lush hillside overlooking the captivating waters of Friendship Bay, Bequia (St. Vincent & the Grenadines) and was carefully architected to maximize the enjoyment of the tropical breezes and spectacular views. 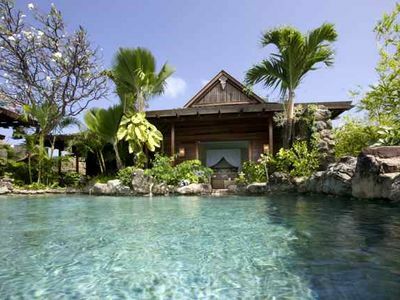 Here, your mind, body, and soul can relax and become one with nature. 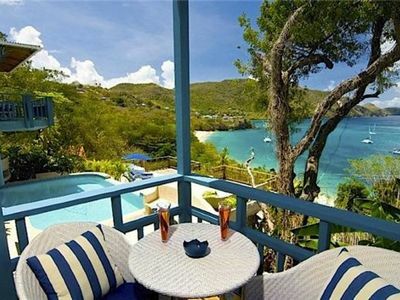 It is everything you want in a vacation home. 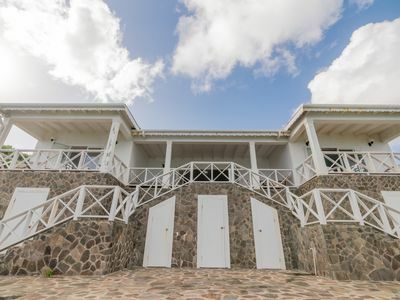 The villa was completed in 2013 as our 'home away from home' and was designed to accommodate visiting friends and relatives, so the bedrooms/baths are at opposite ends of the house to maximize privacy. 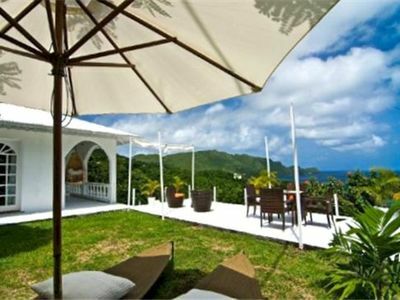 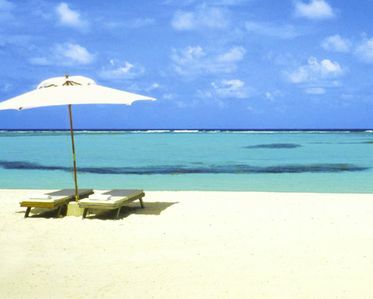 As a vacation rental it is ideal for two couples. 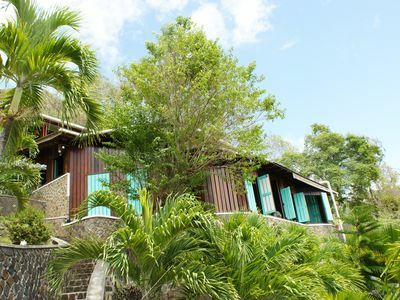 ​The bedrooms are equipped with ceiling fans and mosquito netting, although neither are used often as the tradewinds are almost constant and keep the house comfortable and mosquito free. 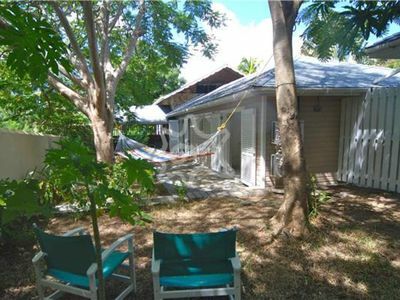 The office is located next to the master bedroom and has a double futon that can be used as an extra bed. 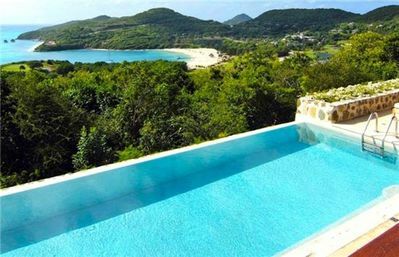 The pool is a 10’ x 18’ infinity edge plunge pool which is approximately 54 inches deep with ample decking around it to enjoy the views.